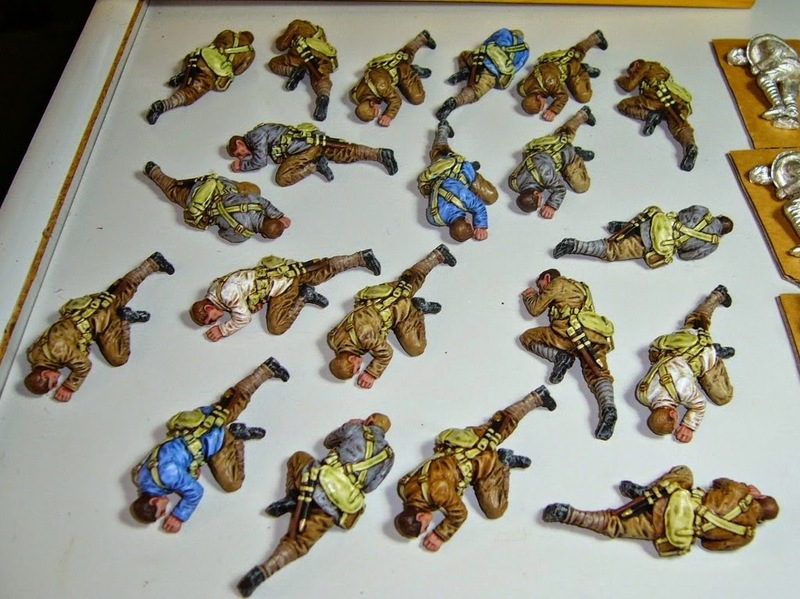 After what he termed 'a rather sorrowful weekend of painting', Mark Ottley has done a very thought-provoking piece about painting casualties on his Chasseur blog. As Mark says, "This is only one casualty pose of many sculpted and sobering to realise New Zealand suffered 400 times this many casualties in the entire Gallipoli campaign, and even worse in later World War One battles. The impact of so many dead and wounded must have been overwhelming for society to try and fathom and respond to." Read Mark's entire posting here.